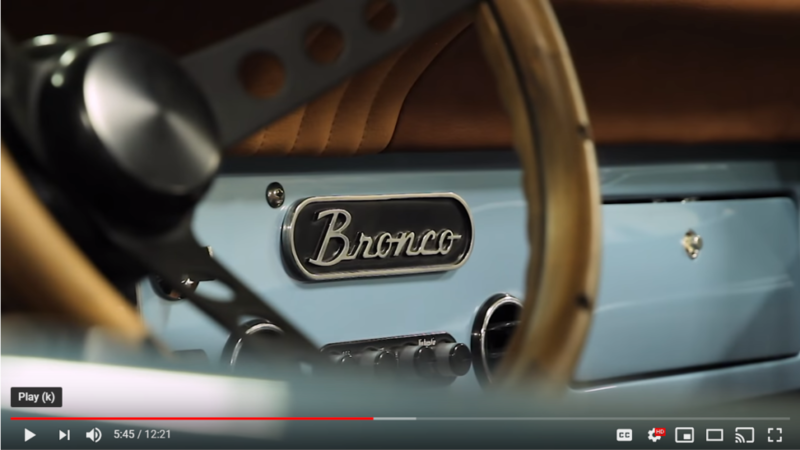 To thank the Ford Motor Company for announcing the 2020 Bronco and influence their design team, Maxlider Brothers Customs partnered with MJR Industries to build the most exotic Ford Bronco ever created. 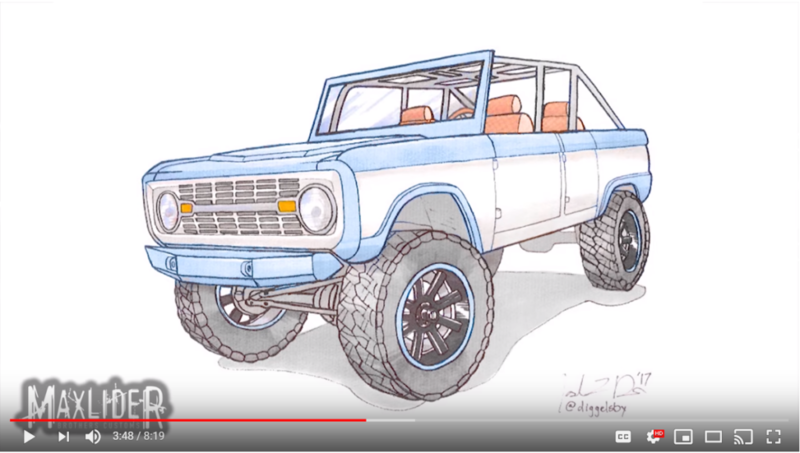 The result was a stretched 4-door, supercharged, Coyote 5.0L, high-end custom 1966 Bronco. Numerous vendors like Roush Performance, Yukon Gear & Axle, BFGoodrich, WetSounds and Currie Industries stepped up to be part of the project set to debut on the World’s largest automotive stage…SEMA 2017! 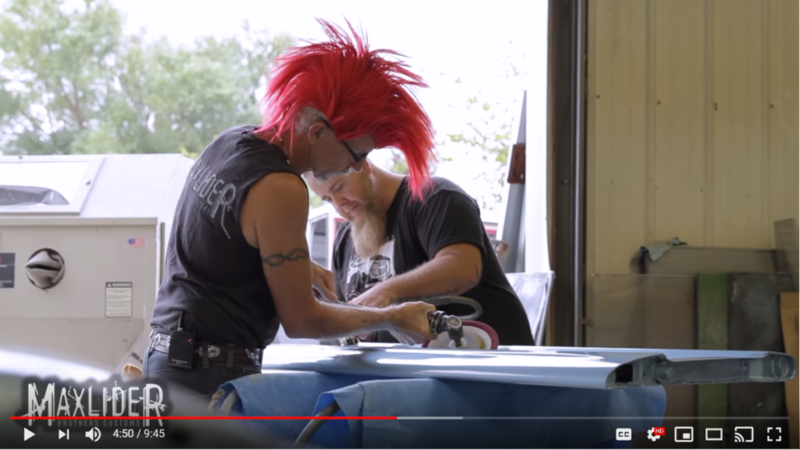 Below are 4 mini-episodes of “The Road to SEMA,” which covers the building of this infamous vehicle inside the Maxlider Bros shop. Thank you to all of our clients, partners, and fans for following and cheering us on through this process. What’s next? We have several special projects in the works including the highly anticipated Maxlider 2019 Ford Ranger which will debut at a Ford Dealership near you THIS fall. 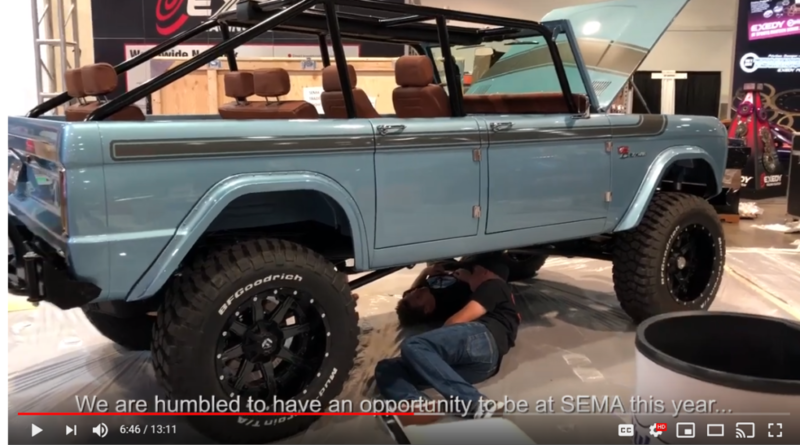 This entry was posted in Blog and tagged 1966 Ford Bronco, Classic Cars, ford bronco, restoration, SEMA. Bookmark the permalink. Both comments and trackbacks are currently closed.